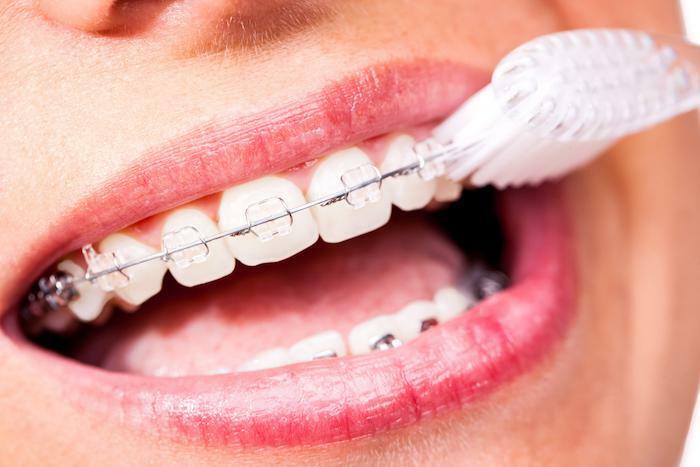 Your braces are going to do a great job straightening your teeth and giving you a brand new smile. Just as with any piece of equipment, though, you should take good care of your braces so they don’t malfunction. Wires and brackets can break. It’s your job to know what you should and shouldn’t do while you wear braces to help them accomplish their task as quickly as possible. 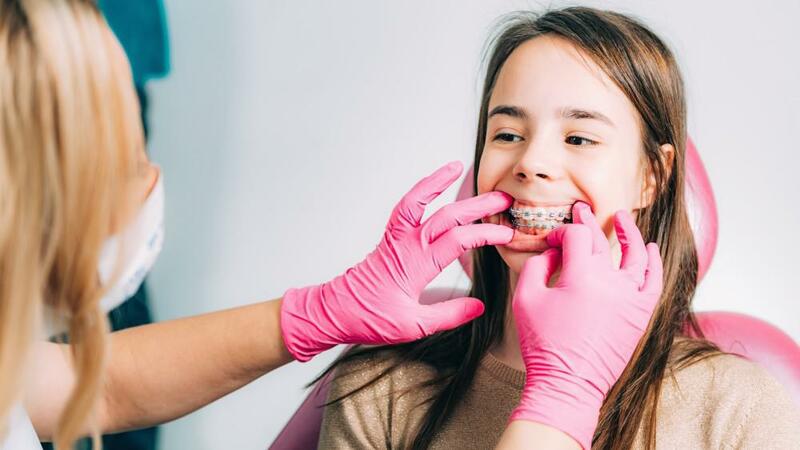 At Lansdowne Orthodontics, Dr. Navin Hukmani put together the following tips to help you keep your braces and your teeth in good condition. Aside from foods sticking to your braces, when you chew on sticky and chewy things like gum, you put strain on your mouth that can make your teeth move out of alignment or cause your teeth to ache. Cut raw vegetables and fruits like carrots or apples into smaller, thin slices or pieces. If you want candy occasionally, just let hard candy dissolve in your mouth— never bite down on it. Choose popcorn without hulls. Hulls can get trapped under the gums and cause discomfort or an infection. If you bite down on a piece of ice, it’s likely to bend a wire or even break a bracket, which means an extra visit to the orthodontist. Avoid biting down on anything hard. If you have a pencil-biting habit, now is the time to stop chewing pencils. It’s tempting to use your teeth to tear open that bag if you don’t have scissors or a knife handy, but resist the urge. If you’re a nail-biter who tears your nails off with your teeth, use a reminder like a string around your finger to help you stop the habit. 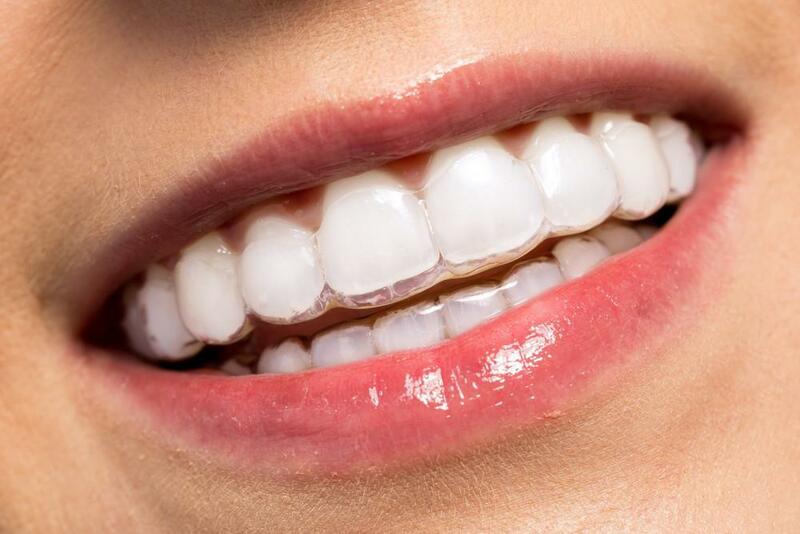 If you use your teeth as a tool when wearing braces, it weakens them, and they can fracture or chip. Remember, the braces are moving your teeth into a new position, so they’re a little loosened from their base, which makes them more vulnerable. Even when your braces come off, you should never use your teeth to open cans or bend materials. If you play sports, it’s fine to continue, but always use a protective mouthguard. Dr. Hukmani can explain the type of mouthguard you need. Try to lessen the chances of getting hit in the mouth and face by being aware of where you are in relation to doors, falling objects, or a partner who’s playing a game on a console with his arms swinging from side to side. Teeth grinding is a response to stress. If you find yourself doing this during the day, try to stop the habit by putting a reminder object near you as you work or noticing the stress and slowing your breathing for two minutes. If you’re a tooth grinder during the day, it’s likely you grind your teeth at night. Dr. Hukmani can fit you with a mouthguard to wear at night to prevent teeth grinding. 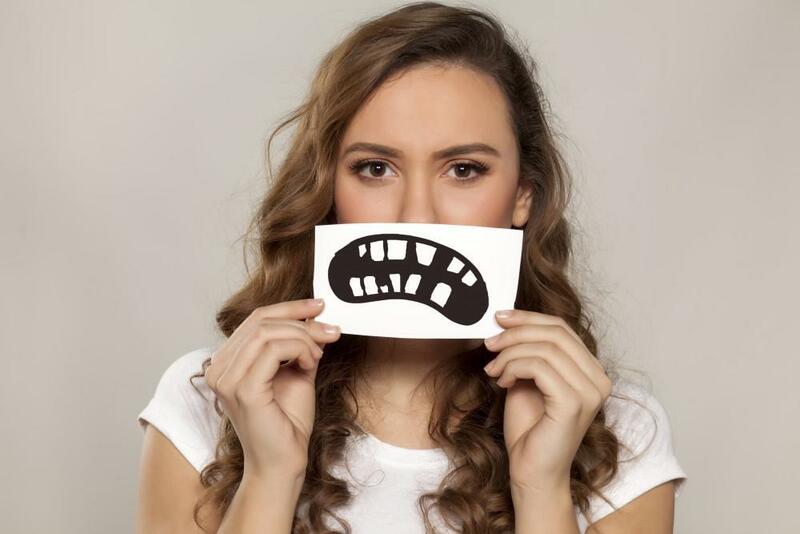 Grinding may be the result of a bite misalignment that your braces are correcting, so help them out and stop the grinding habit. 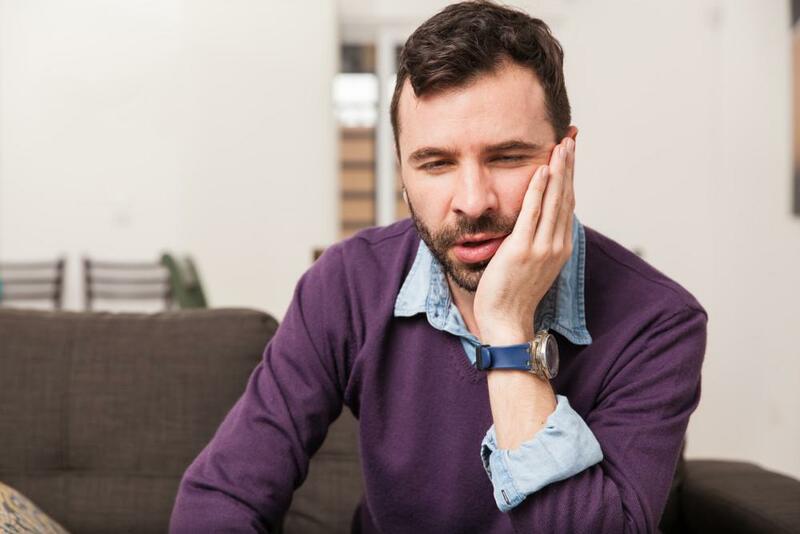 Severe tooth grinding can wear down your teeth to the point where you need crowns. Schedule an appointment with us at Lansdowne Orthodontics for expert orthodontic care. We’re your partners in your smile transformation.